Read Darell Hammond's Blog On The Huffington Post About NBC's PARKS AND RECREATION Volunteering With KaBOOM! Check out Darell Hammond’s newest blog entry on The Huffington Post about the KaBOOM! 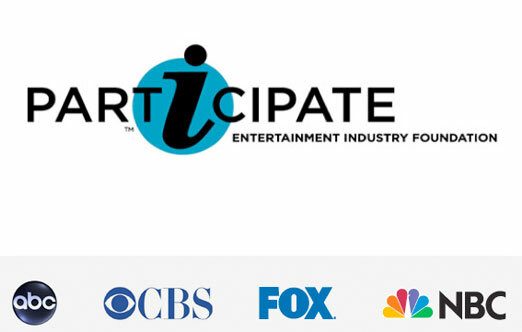 appearance on NBC’s “Parks and Recreation,” the EIF iParticipate campaign, and the importance of volunteering! Here are the shows with volunteering storylines on Thursday night: Private Practice ABC - The practice brings their experts to a teen shelter to provide free check-ups for all the homeless teenagers. 30 Rock NBC - Kenneth volunteers at an animal shelter. He was never allowed to have a pet growing up so he decides to adopt all of the dogs. Parks & Recreation NBC - The Parks team volunteers with Kaboom! to refurbish a playground. VOLUNTEERS ASKED TO JOIN THE DAY OF SERVICE ON 10/24 ABC Daytime and SOAPnet's Soap Nation Tour is teaming with City Year, the national youth service organization, for volunteer events in Los Angeles and New York. 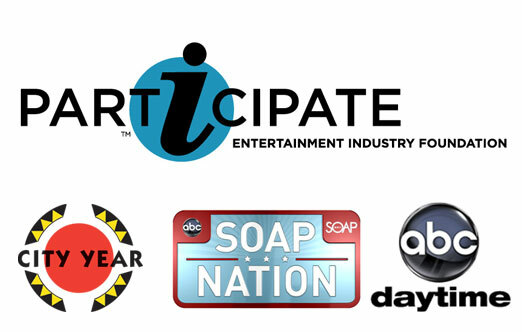 As part of the Entertainment Industry Foundation's "iParticipate" initiative, daytime stars from “General Hospital,” “One Life to Live” and “All My Children” will participate in a day of service on Saturday, October 24th to help beautify a local school in each city. 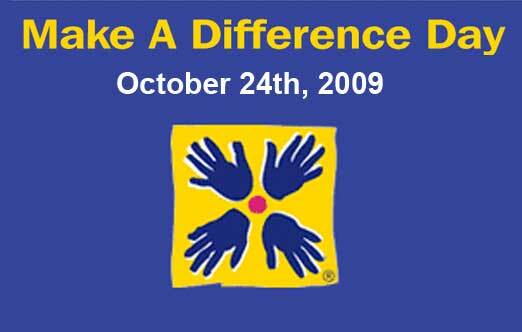 Be a Part Of Make a Difference Day This Saturday 10/24! USA Weekend Magazine and the Entertainment Industry Foundation -- Hollywood's leading charity -- are joining forces for Make a Difference Day 2009. 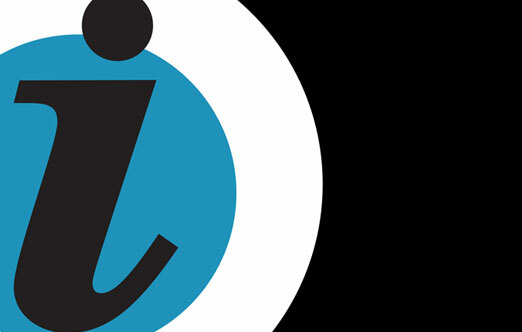 Read inspirational essays from some of entertainment's biggest names -- each giving their support to iParticipate, a multiyear campaign led by EIF to increase service. The campaign reaches full throttle Oct.
Morgan Freeman, Faith Hill, Matthew McConaughey, Michelle Obama, Jill Biden, Simon Baker (CBS’ The Mentalist), Emily Deschanel (FOX’s Bones), Eva Longoria Parker (ABC’s Desperate Housewives), Julia Louis-Dreyfus (CBS’ The New Adventures of Old Christine), Masi Oka (NBC’s Heroes), Michael Strahan (FOX’s Brothers), Kate Walsh (ABC’s Private Practice), and Rainn Wilson (NBC’s The Office) have all generously contributed their time and energy to the iParticipate campaign. Feel free to share or embed them on your site.